What: Perched in Glendale’s Adams Hill neighborhood, this simple but stylishly renovated 4-bed, 2-bath home has a 24/7 panorama of Los Angeles from the spacious living/dining areas. To read full article click “Keep Reading” or visit their website here. In a classic Mid-Century setting, the chic, understated staging doesn’t hurt at all. The master bedroom and a second bedroom are on the main level. Downstairs, there’s a third bedroom and office flanking a spacious, flexible space with polished concrete floors and the same great view. What We Love: The low-key renovation throughout, like the mix of updated concrete finishes and vintage fixtures in the master bath. deasypennerStunning details in this new Spanish style construction in an established North Monrovia neighborhood. deasypennerFlashback to the roaring 1920’s when architectural tastes were at the height of sophistication. It was then that William Roche Woodard, a fashion industry magnate, purchased a vacant parcel and had this English Period Revival style home built for his family. Fortunately, many of the original character details remain. 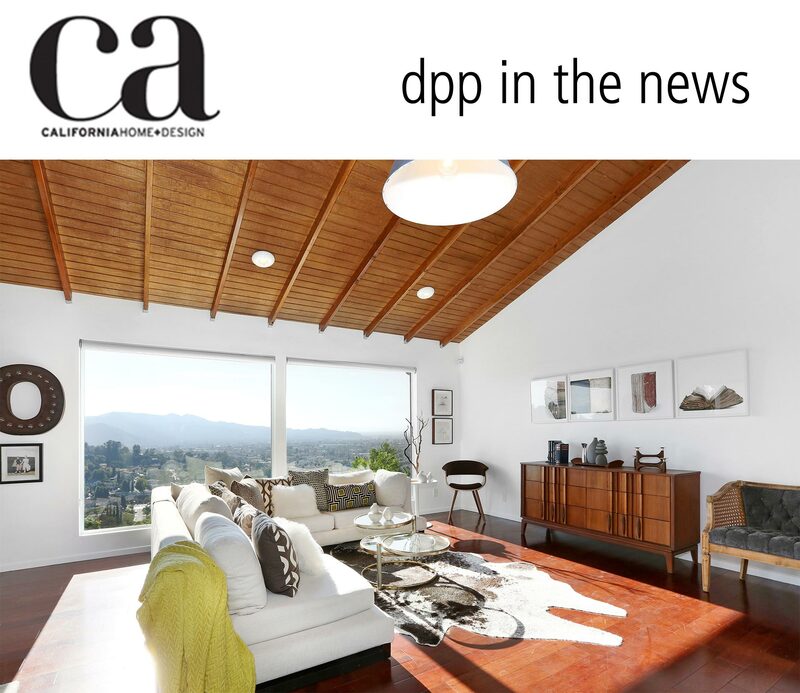 deasypennerThis published, designer home has recently undergone a full period restoration with discerning attention paid to every detail. Offering quintessential Southern California indoor-outdoor living, it features walls of glass, a classic kidney-shaped pool along with a pleasing, flowing, open floor plan. deasypenner1920s Craftsman Home with original character detailing. A white-picket fence and newly landscaped front yard with spring flowers welcomes guests upon arrival. deasypennerLocated in the Windward Circle area of Venice and steps from Venice Beach, Abbot Kinney, the Venice Canals, and Main Street. This architectural home designed by Lomax-Rock, creates the ideal environment for live-work and artful living. 216 Grand Boulevard | For Lease $12,000/mo. deasypennerCompletely private, at the end of a long driveway, unassumingly sitting among its peers and Case Study houses designed by Neutra, Saarinen & The Eames house itself, this experimental structure is placed on half an acre of land & is oriented toward the Pacific Ocean. 199 Chautauqua Boulevard | For Lease $20,000/mo. deasypennerThis renovated traditional home is designed around an open-to-the-sky atrium that captures and diffuses light through the interior space.